Conveyor Chain Manufacturer in Howrah, we are a reputed concern for manufacturing of conveyor chain. 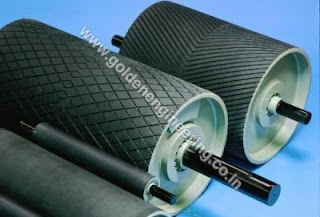 High-Quality Conveyor Chain Manufacturer Company in Howrah, Golden Engineering & Enterprises is a manufacturer & supplier of quality Conveyor Chain, which is resistant to corrosion and temperature fluctuations. 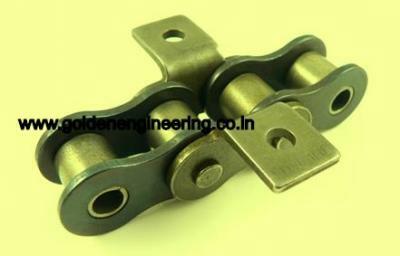 These Chain which is widely used in numerous industries for smooth transfer of material. Conveyor Chain using the finest quality raw material, our range of conveyor chains is provided with stainless Alloy Steel (20MnCr5, SAEm-8620, En-3ng and strong 53, En-8), steel, zinc plated, carbon steel and nylon with high-quality technology as per our client specification. Conveyor Chain widely used to facilitate the movement of conveyor systems such as conveyor belts. To meet varied application needs, we offer our Conveyor Chain in the Size range of 2 Pitch to 12 Pitch or according to the Drawing & Specification send by clients. Our manufacturer Conveyor Chain is used in various industries such as cement industry, material handling industry, paper mill, coal mines, Automotive Industry and more. Our manufacturer chain has the capacity to lift bulk materials without any hassle or fault. The links of the chain are strong and do not bend even after a high level of stress to keep the entire chain conveyor system to work smoothly. 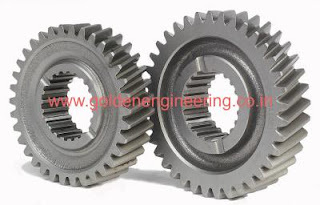 Moreover, the offered Conveyor Chain is designed as per the conveyor systems available in the market to assure compatibility. We offer an extensive range of Conveyor Chain which is widely used in numerous industries for smooth transfer of material. Engineered from the finest quality raw material, our range of conveyor chains is provided with stainless steel, zinc plated, carbon steel and nylon rollers. 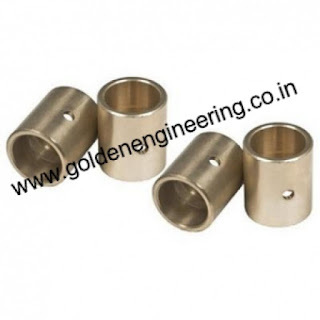 This is highly acclaimed for durability, resistance to temperature fluctuation, high performance and corrosion resistance.